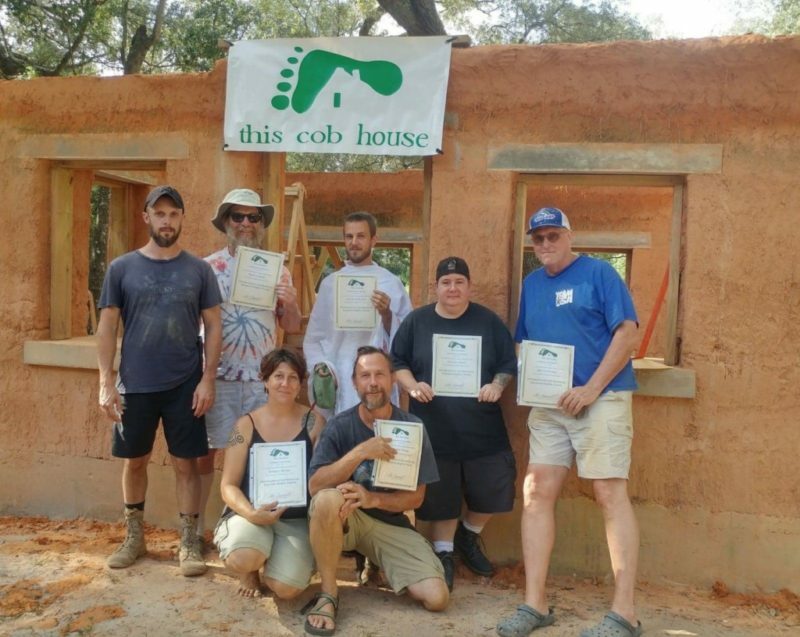 Cob Workshops Upcoming Events : : Natural Plaster and Paint for Cob Buildings or other Natural Structures and an intro to Fast Cob! 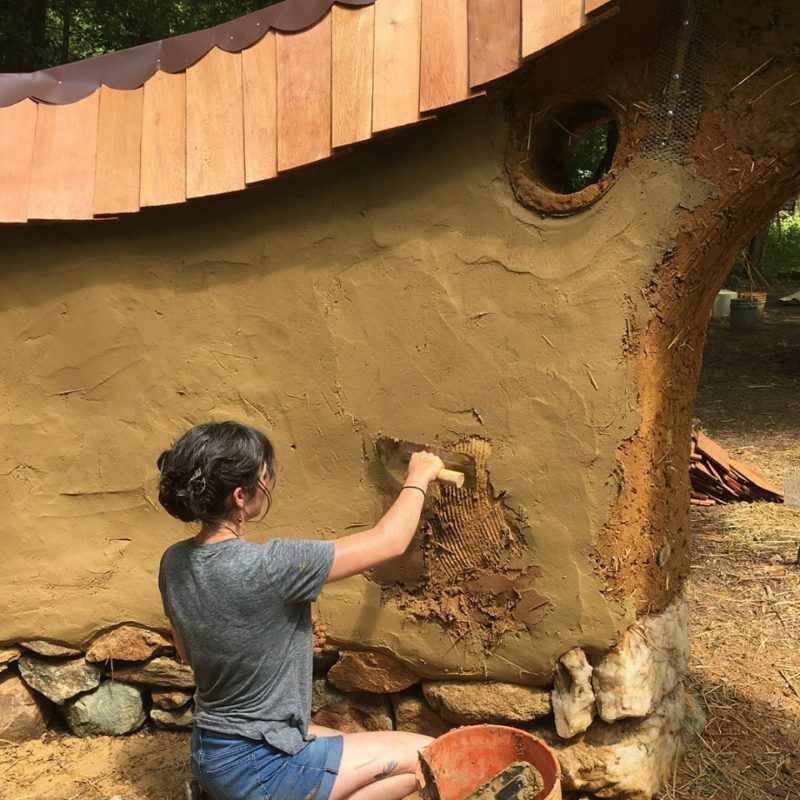 Natural Plaster and Paint for Cob Buildings or other Natural Structures and an intro to Fast Cob! 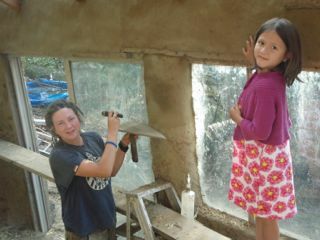 This year, we’ll be getting walls from rough cob to finished beauty. 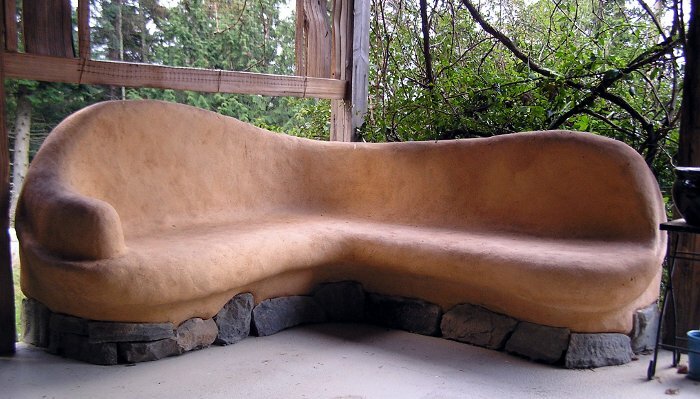 We’ll mix and use a “filler” coat of plaster until the wall is the depth and smoothness we want, then we’ll cover that with a natural plaster called “Ditema”: cow manure and clay. We’ll have a variety of applicators, so you can play with texture and finish. Once that dries, we’ll mix and tint a hydrated lime paint to finish it all off. We’ll also mix up some Fast Cob! so you can see how easy our technique is. Just be warned, this short course is not enough to go off and start building on your own without prior experience. But if you’re curious about Fast Cob! or cob in general, this course is for you. Come and let your creative side have fun!